Arnel Belizaire di: "Andre michel mechan, ou konnen sa w ap fè li faux, li faux paske ou konn li, chanjman system w ap pale se pa jan'n pwale a." The former depute told opposition man Andre Michel "you know how to read, you know the system change that you are talking about is not the way we are going." 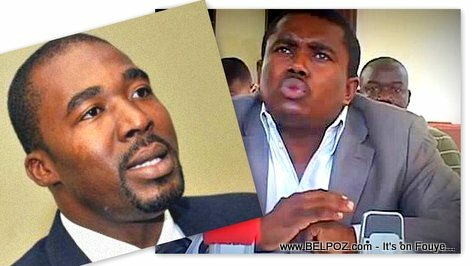 in an Interview on Radio Caraibed FM, Arnel Belizaire continued to say that the fight to kick President Jovenel Moise out of the power will not lead the country anywhere.